We like to think of an Operations Manager as the beating heart of the organisation, pulling people and resources together to ensure the efficient production of work to an exceptionally high standard. Daily responsibilities will include dealing with incoming requests, managing budgets, making and executing staffing decisions, creating proposals to enhance resource allocation, tracking staff out on location, maintaining constant communication across the agency and recruiting freelancers when necessary. You will generally be a point of contact and responsible for ensuring a seamless movement of projects. 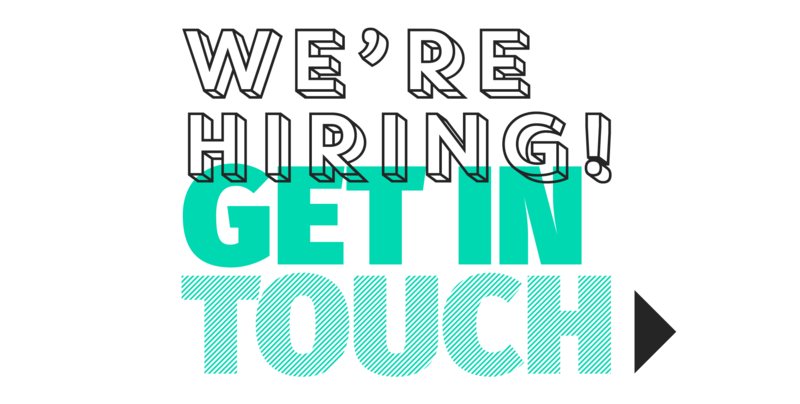 Apply by sending a CV and covering letter to hello@somespark.co.uk or get in touch.